p.s. this soup/stew is AMAZING!!! Michael and I were so excited to have such a big batch to eat all week at home. Heat the oil in a large pot and saute the onions for about 5 minutes. Add the carrots and lentils and continuous stirring for 1 minute more. Add coconut milk and water and bring to a boil. Reduce hear and simmer till lentils are cooked. 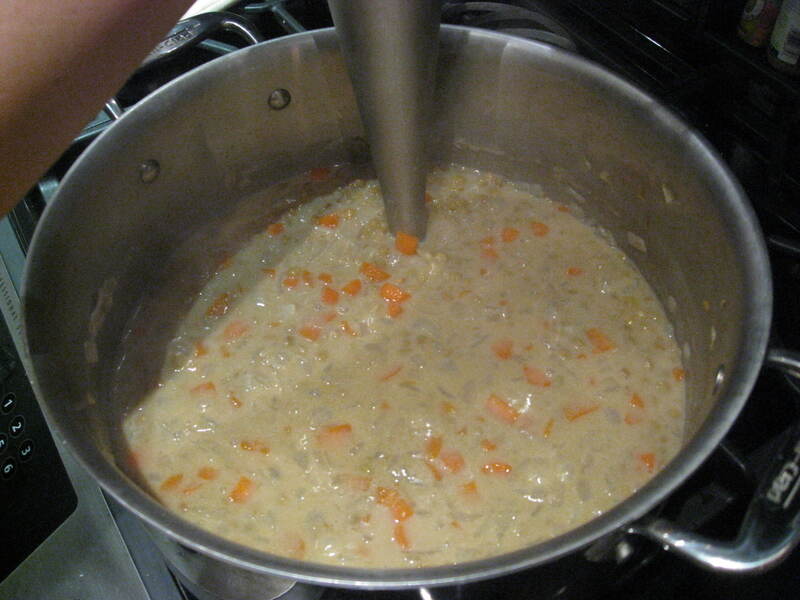 Using an immersion blender or by pouring into a blender – puree the soup. Add the pasta into the soup and the additional 1-2 cups of water. Enjoy! note: It came out super thick for me, but we enjoyed it that way. 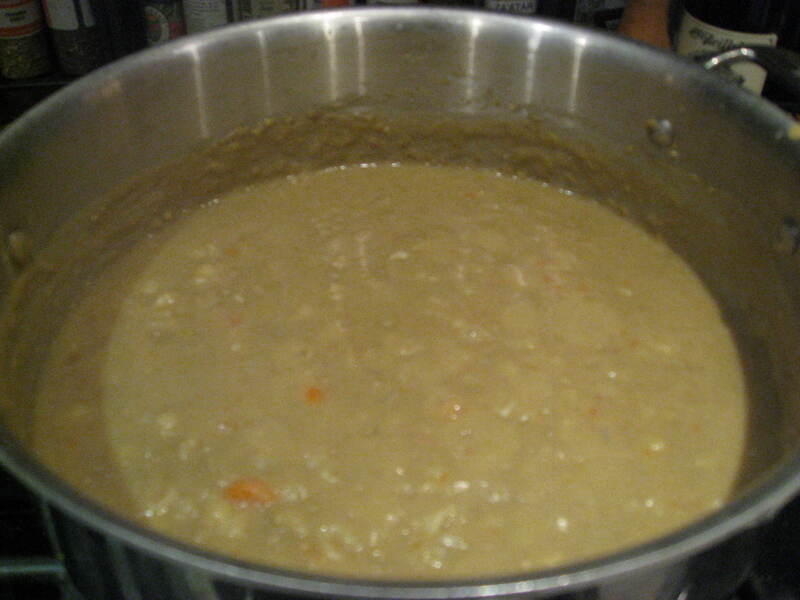 If you want more of a soup consistency add more water. You are amazing!! It is my honor 🙂 Love Love Love!!! 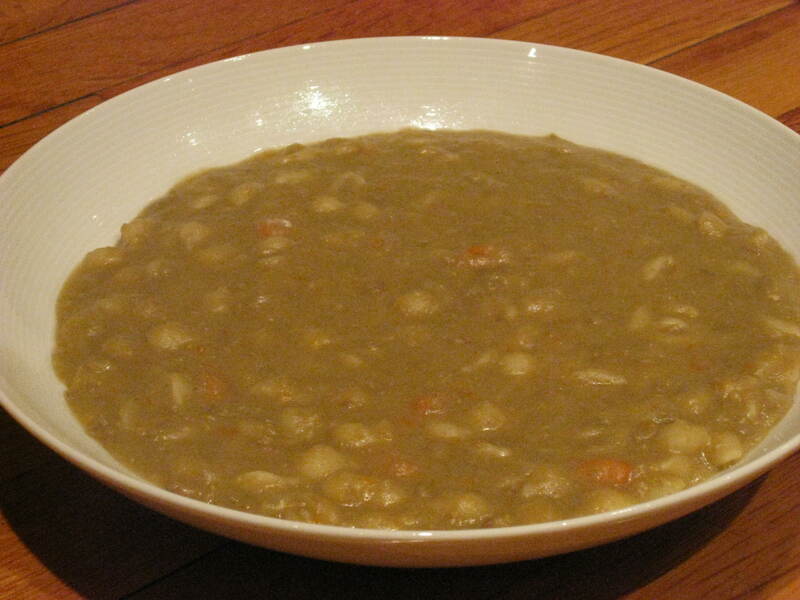 Mmm, I love lentil soup, but haven’t tried it with coconut milk. Thanks for the tip! Let me know what you think! I hope you love it as much as I do! !